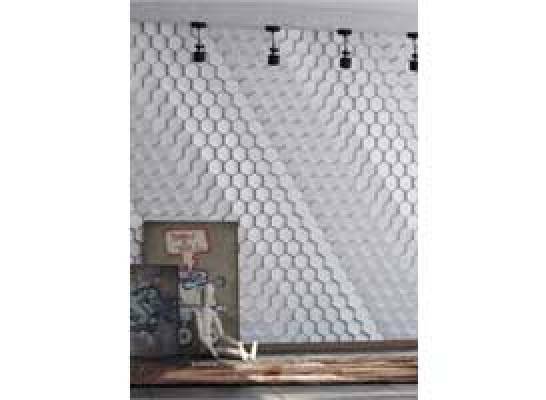 Ventura International has introduced a unique range of 3D decorative wall panel design 3D wall panel systems. The product is crafted from the highest quality materials and is built to last with time. The range is a perfect alternative to wall paper, and is easy to clean. The modular system is available in unique shapes and designs such as the hexagonal Norm system and the pentagonal surface for Penta. The collection is ideal for luxury homes, hotels, malls and offices.